The primary reason CBD has gained significant notoriety is its extensive range of medicinal benefits. CBD has natural anti-inflammatory properties that can be an effective remedy for many ailments and symptoms related to certain conditions. 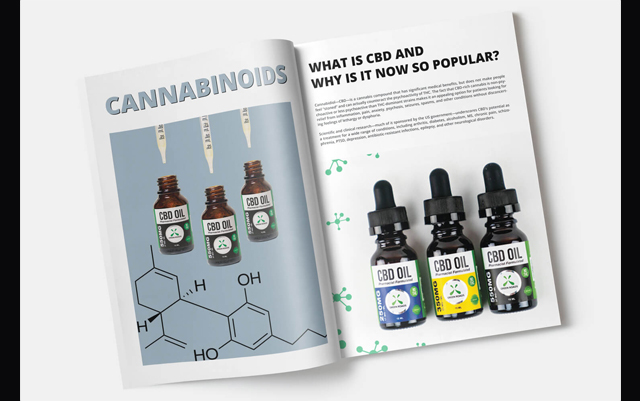 Research – along with thousands of personal stories – suggests CBD can be used to treat anxiety, la douleur chronique, insomnie, and seizures, among other conditions. The Controlled Substances Act (CSA) was passed in 1970 to criminalize drugs like marijuana; toutefois, the act outlawed all strains of cannabis – including hemp, which is harmless. It wasn’t until 2014 that laws surrounding hemp began to change. le Agricultural Act of 2014 partially legalized the cultivation and consumption of hemp. The act gave states the power to establish hemp programs and monitor the industry’s growth, research, and marketing. Since then, hemp has become available nationwide with states passing progressive laws allowing for the industrial cultivation and commercialization of hemp and hemp-derived products like CBD. Perhaps the most important reason CBD is growing in the market is that it offers a safer alternative to conventional pharmaceutical medications. Unlike most prescription and over-the-counter meds, CBD produces no side effects. aditionellement, CBD has no habit-forming properties, meaning it will not cause addiction problems. Avertissement: This article is intended for information and educational purposes only and is not intended to reflect the views of the publication.